As a child, Elle was already dancing to anything she could get her hands on from Modern Jazz to Ukrainian Folk Dance. When she discovered Lindy Hop and swing music in her hometown of Adelaide, Australia, there was no turning back and her classes truly display her passion and joy for the dance. With her own particular style and energy, she is always looking for new shapes and rhythms to inspire and communicate with her partner. 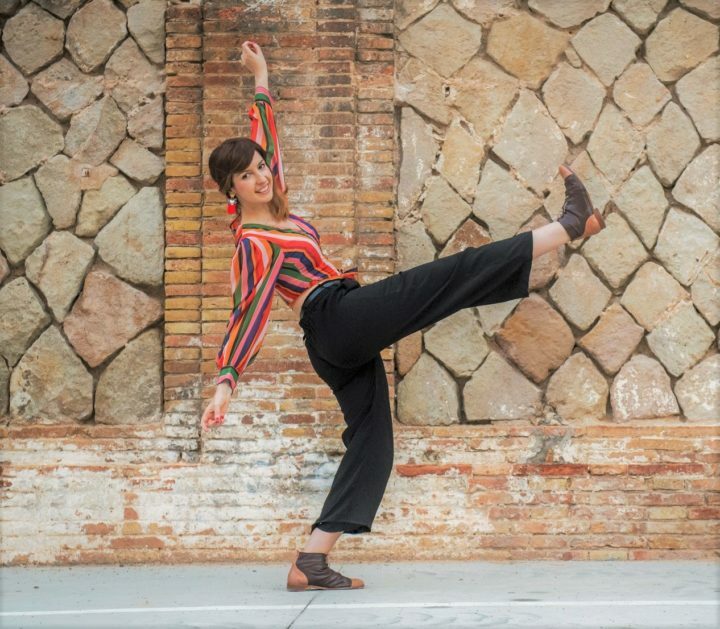 Elle encourages creativity and the freedom of expression within the dance and believes that Lindy Hop is a conversation between two people and the music.